NIR Roof Care® was founded in 1980 by Timothy K. Lynn and for the first 8 years the focus of the company was selling and installing new roofs and roof replacements. In 1988, NIR noticed the toll that age and elemental exposure take on roofs and also that newer and better materials were being introduced into the roofing market. The founder of NIR put an innovative plan in effect that had an enormous financial impact on his company’s clients and without even realizing it until much later, Timothy K. Lynn pioneered Environmental Responsibility in the commercial roofing industry. Since 1988, not only has NIR Roof Care® saved their customers millions of dollars but at the same time our environmental consciousness has helped to save the world through extending the life of your roof and keeping waste out of landfills. 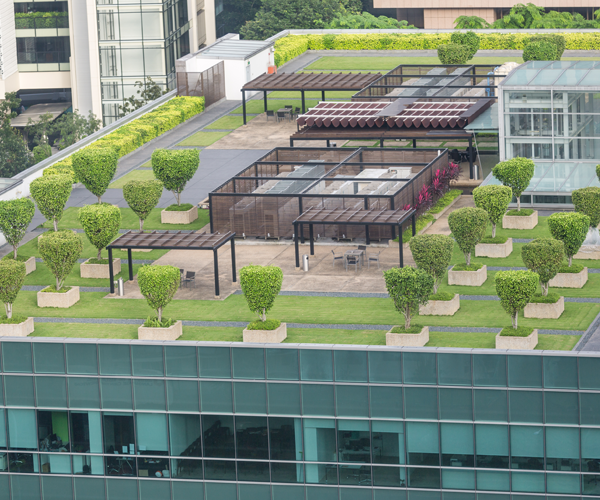 NIR is committed to the practice of green roof construction and maintenance. 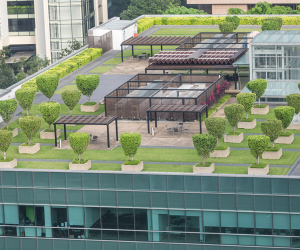 There are a wide variety of green roof products available for both new construction and existing roofs to create a more earth-friendly roof surface environment. A NIR Certified Roof Care Specialist can thoroughly explain your green roof options and offer more details about green design and construction related to roofing such as the LEED Program, Title 24, Green Tax Incentives and even Roof Product Recycling. Two popular green roof options available for both new construction and existing roofs are cool roofs and garden roofs. An existing roof can effectively be transformed into a green roof by utilizing various green roofing techniques such as cool roofing and garden roofing. Both techniques help mitigate the concerning Urban Heat Island Effect. NIR Certified Roof Care Specialists can explain the benefits and options available related to green tax incentives and green roof products which qualify for LEED Program credits.